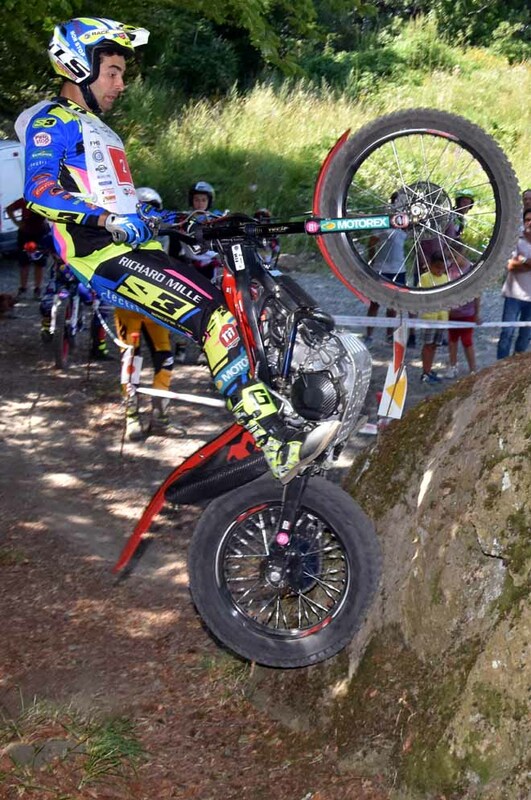 Italian “triplette” in the other titles still to be assigned at Bilstain, Belgium, last round of the 2018 FIM Europe Trial Championship. 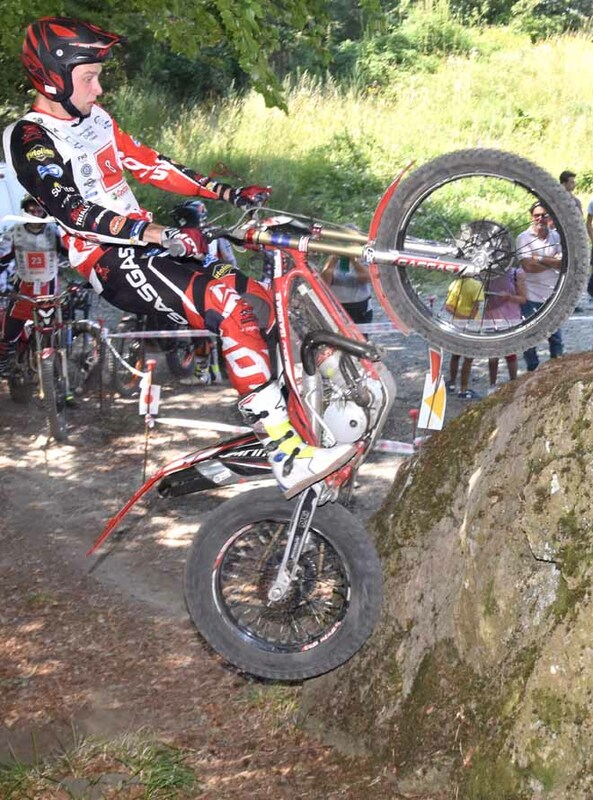 Matteo Grattarola (Sembenini Montesa) is champion in the Europe Class, the Junior Cup goes to Sergio Piardi (Beta) and the Over 40 Cup is propriety of Piero Sembenini (Montesa). 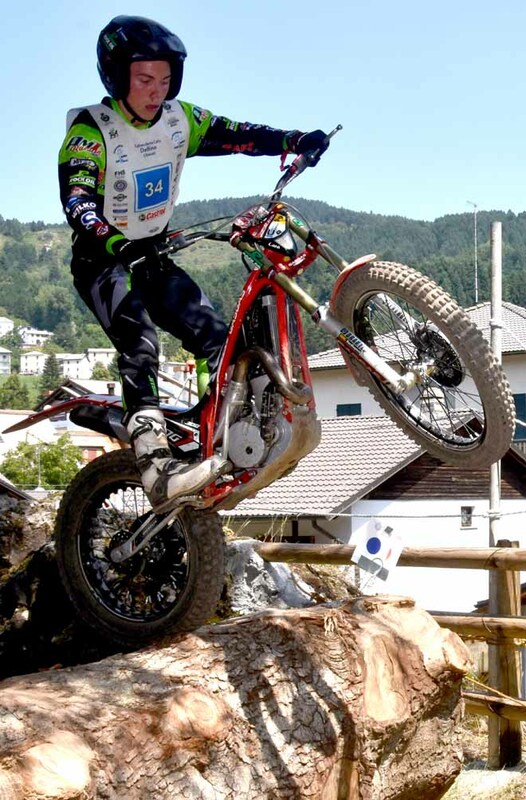 It wouldn't happen before that 3 riders belonging to the same country triumphed in all the three classes. What better place than the old area of Bilstain to celebrate this unusual event! 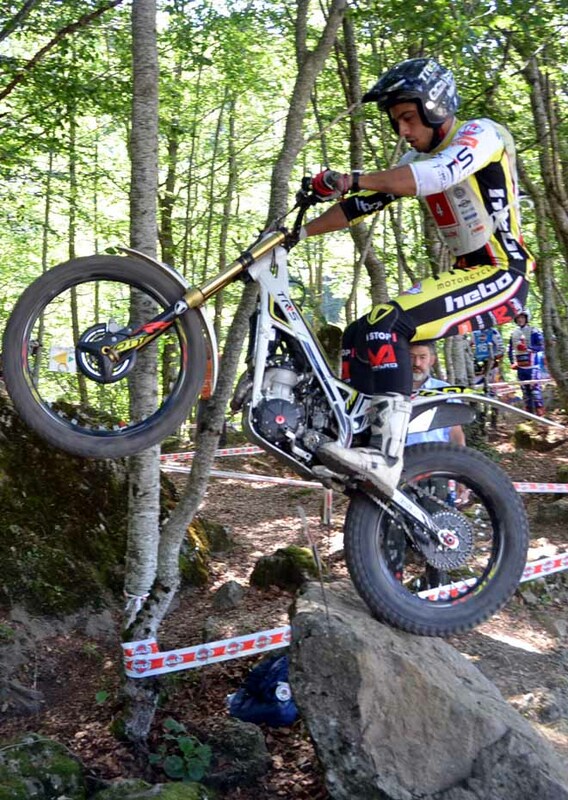 Grattarola clinched his third continental title and all on different bikes. 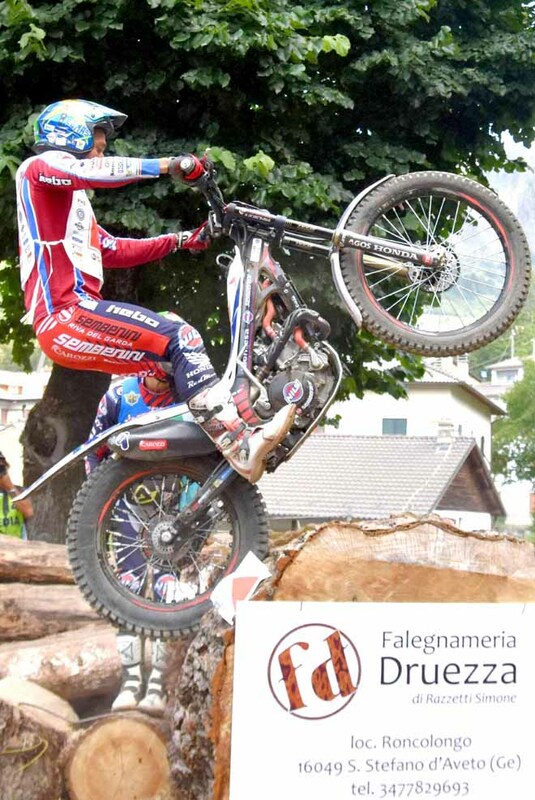 In 2008 he gained the Junior Cup riding a Sherco 125cc, in 2012 he topped the Europe class on Gas Gas and now he brought home the 2018 title on a Montesa 4 stroke prepared by the Sembenini Nils team. 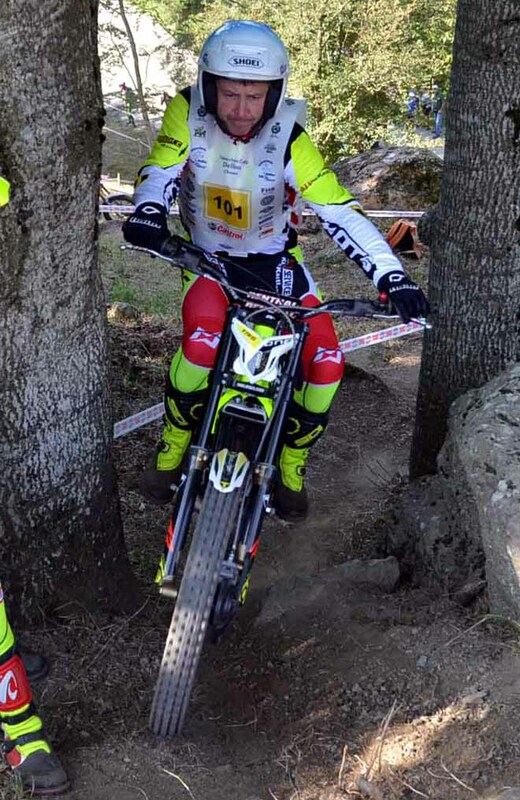 Today he won easily, riding calmly strong of his consistent lead on the second in the overall standings, Spanish Francisc Moret (Montesa), who on the contrary did not believe in a possible recover and concluded only in fourth place. Behind Grattarola, again British Dan Peace (Gas Gas). Almost to confirm his great moment of form, Peace dared to stay ahead of the champion at the turning point, for just f1 mark (14 against 15). But as happened one week earlier Grattarola recovered and overtook him in the second part. 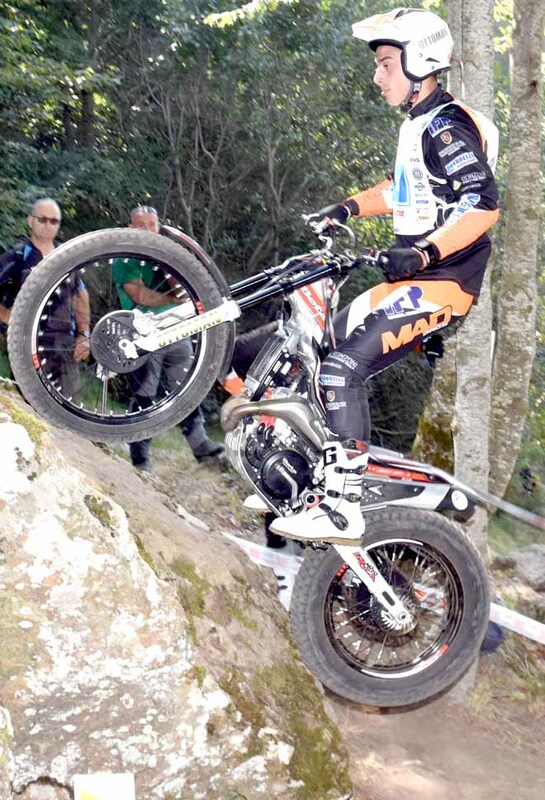 In third today Spanish Marc Riba (TRS), while in the championship Dan Peace reached it. 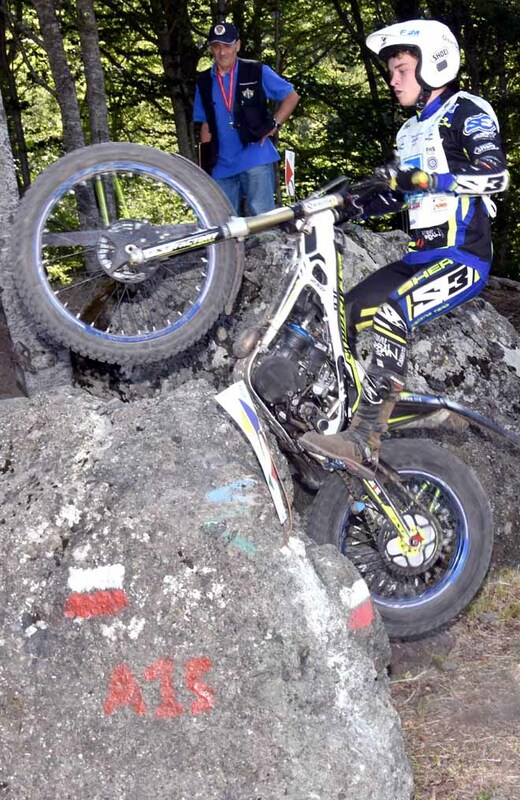 In the Junior class, French Kieran Touly (Sherco) won again but Piardi - who started very badly still with a pain in his ankle after an heavy crash the week before – was able to recover until the second place, safe enough to assure him his first title by only 15 points on Touly. 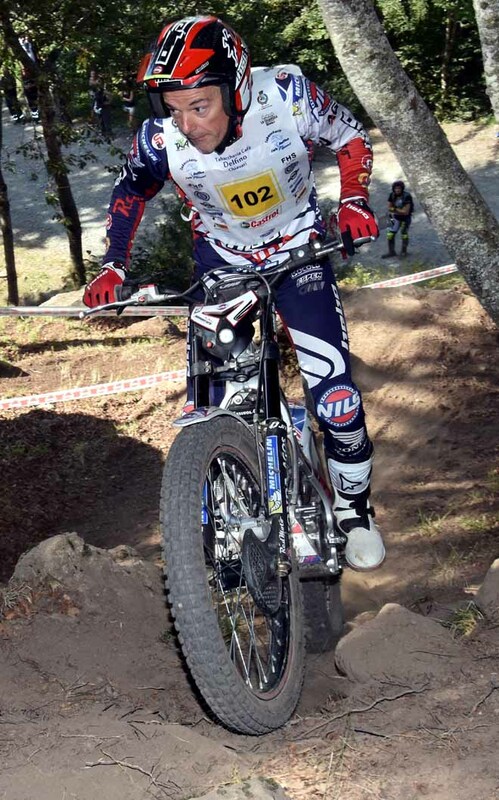 Third today German Luca Winkler (Gas Gas) who was leading after the first lap. Sembenini took the chance - after the unexpected recover in the previous round – to beat again German Marcus Kipp (TRS). As the gap between the twos was very small, whoever had finished ahead of the other would have been champion, and so after two years in which Kipp got this Over 40 Cup, this time he had to yield to Italian one. Third an other “azzurro” Alessandro Brocco (Scorpa). 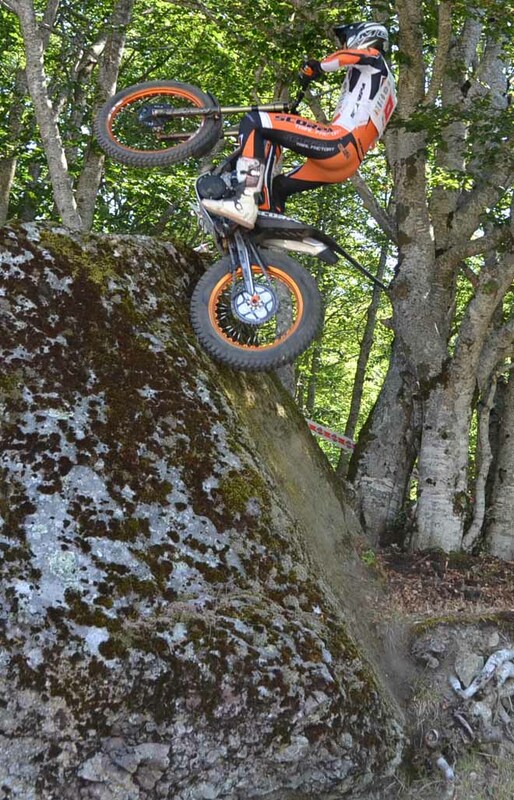 In the International 2 class, German Philipp Emonts (Beta) triumphed. 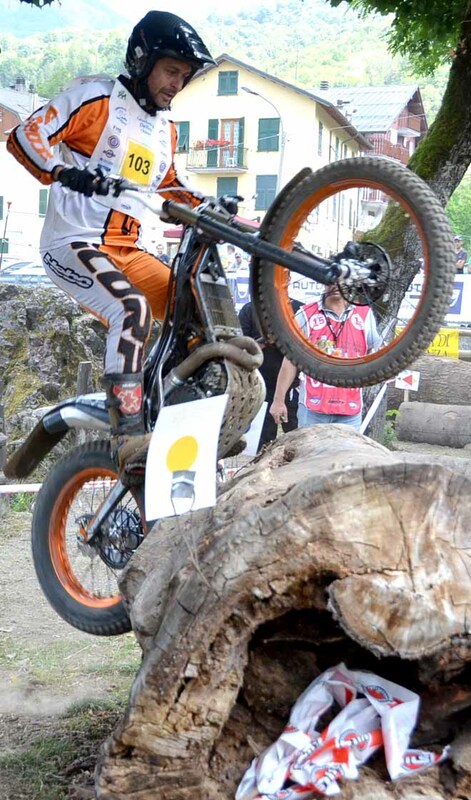 As tradition at the prize-giving there was also the final pricing of the whole championship.